Tom Schmidt, a digital artist, uses a variety of techniques to transform photos into beautiful oils, pastels, or watercolors that are suitable for framing. He wanted a website to showcase his artwork as well as sell some limited-edition prints. He also wanted to provide information for those people interested in hiring him to do commissioned pieces. There was no question the website would be put into WordPress. Tom’s previous website, Galleria, though visually stunning, had been built in HTML and had proven to be too much work for him when trying to upload photos. Tom needed something more manageable that he could update easily himself. 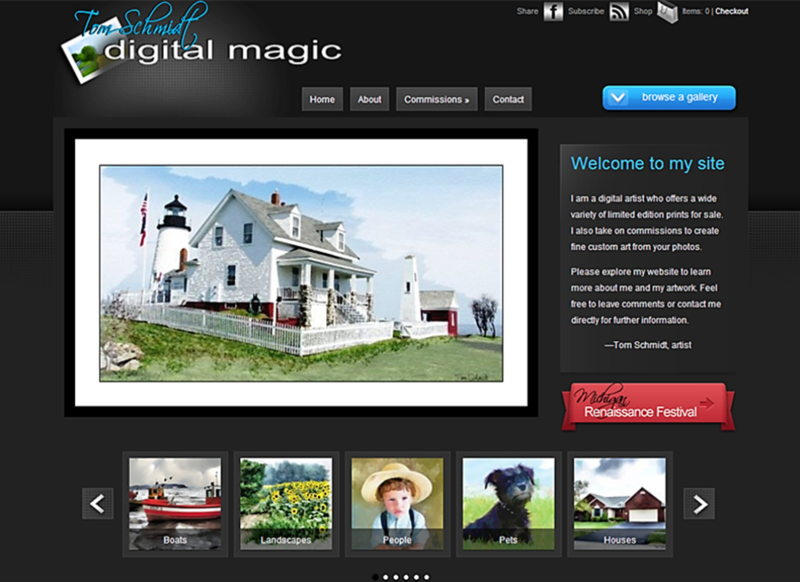 At the new site, Digital Magic, the artwork was separated into various categories, and several photo galleries were needed to display it all. Content had to be dynamic so that each finished piece of artwork would appear automatically in its respective gallery when an update was made. For the layout, I used ePhoto by Elegant Themes. 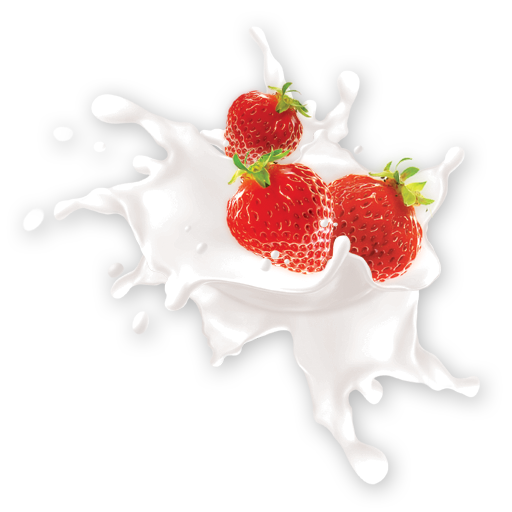 It had all the necessary design features already built into a solid WordPress framework. With a little tweaking, it was easily customized to meet Tom’s specific needs. A simple WP shopping cart was installed and linked to PayPal; and that, too, provides for easy management through the WordPress admin panel. Tom’s artwork looks fabulous against the dark background. White matting and a black frame were added to the images for a finished look that really makes the art pop.